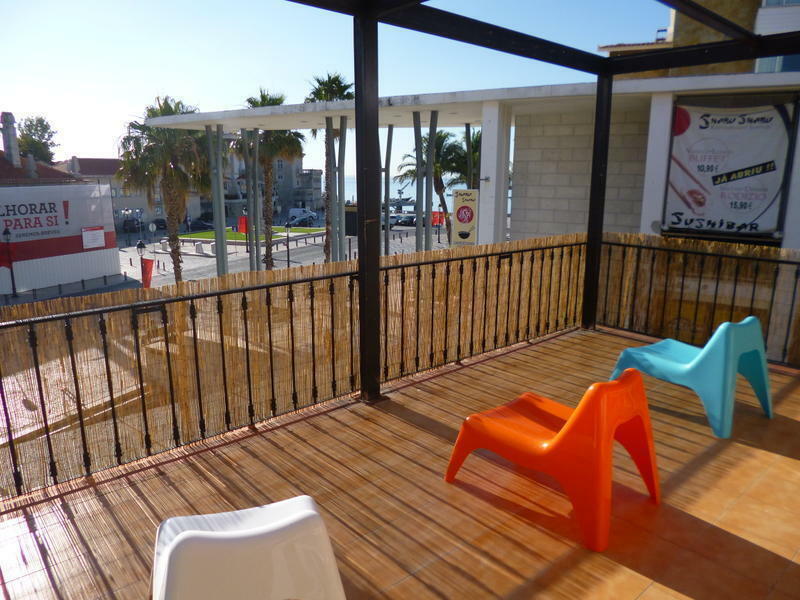 Cascais Bay Hostel is located just a few steps from the sea and the beach, at the heart of Cascais downtown! 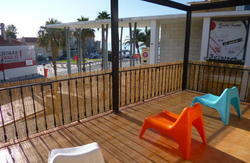 Our Hostel has a magnificent terrace with a sea view where you can relax while you take your breakfast (included). We have a 8 beds dorm (with air conditioning) , 4 and 3 beds dorms with shared bathrooms and a private twin beds with a large bathroom. You can cook in our fully equipped kitchen, check your emails with free fast Wi-Fi in all Hostel, meet other people or if you prefer to go out you can explore the charming and well preserved streets of Cascais historical center or explore the coast line till Guincho Beach, Estoril or Sintra. If you are looking for something unique, combine your stay with our Yoga (same building), Surf or Kitesurf programs. Ask our staff! We are in the middle of Cascais night live! 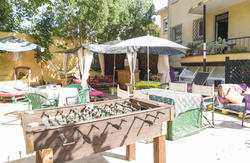 You can explore a huge number of restaurants, shops and bars just around our Hostel. Breakfast is included and is served from 8 a.m. to 11 a.m. Reception is open everyday from 8 a.m. till 9 p.m. LATE ARRIVALS must be communicated in advance. Cascais is connected to Lisbon by a train service (CP). This is the cheapest and fastest way to arrive to Cascais and you can enjoy the beautiful scenic view while the train runs along the coast. 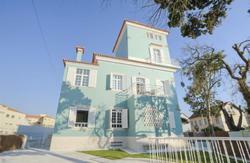 It takes about 30 minutes from the first station (Cais do Sodre) to last one (Cascais). You can take the metro network (red and then change to green line) from the Airport to Cais Sodre railway station or a Bus (line 91 operated by Carris). Once in Cascais walk 5 min. to our Hostel or take a taxi if you prefer to.